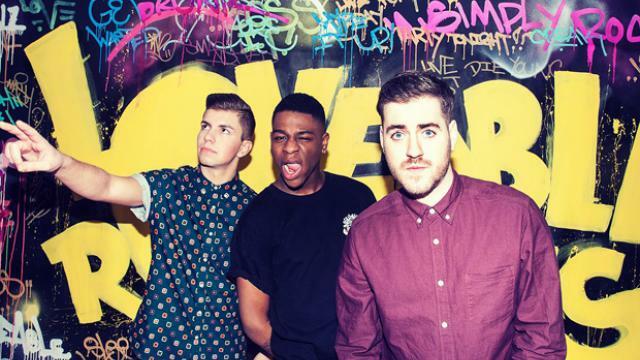 The Loveable Rogues have discussed the end of their brief record deal with Simon Cowell’s label, Syco. The trio signed to Cowell’s imprint of Sony after making it to the final of Britain’s Got Talent in 2012, but were revealed to have parted company with them after just one single. Now, they have said that their “different plans” spelled the end of the road, and they look forward to moving on to bigger and better things. “Well it’s his company and he was involved in the first single and everything which got to number 9 in the charts and stuff. “Thing is, exactly the same thing is going to happen but it’s just that we’re not with Syco anymore.